I can't say a Han Solo season was on my wishlist for Battlefront II, but that's what we're getting next, and I've come to accept it. One day, hopefully not too far away, Obi-Wan Kenobi will get his due. Speaking more about the incoming seasonal content, DICE has confirmed the Han Solo Season will span two months and include a new two-versus-two game mode, Hero Showdown. It's a best-of-five battle in which the round-winning duo cannot reuse their successful hero/villain character picks. Starfighter Custom Arcade will give players a chance to brush up their piloting skills against the AI using any and all ships; it's debuting at the start of Season Two on May 16. 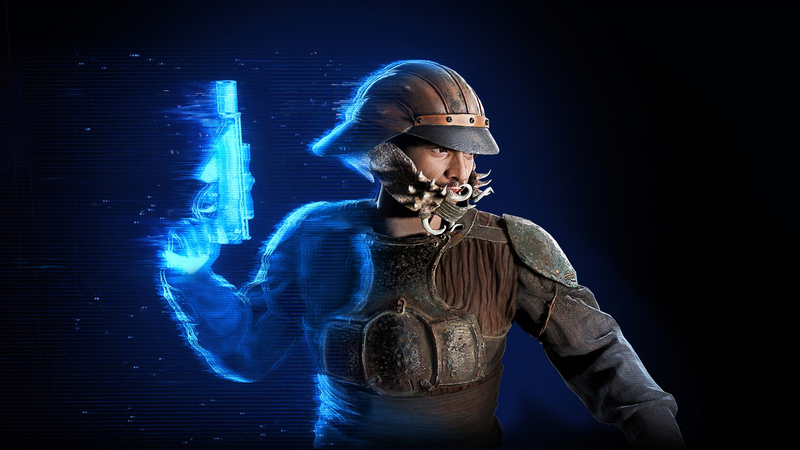 Elsewhere, Battlefront II is also getting the Jabba's Palace map for use in the Blast, Arcade, and Heroes vs. Villains modes.